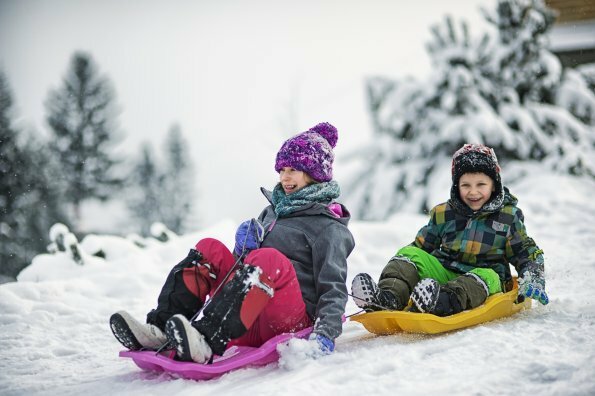 There is good news coming from different parts of the world as the pendulum seems to be swinging back from the hyper-protection of kids to more practices and policies that encourage risky play. This excellent article from the New York Times outlines the changing approaches and the benefits of risky play environments in Britain and discusses how Canada, Sweden, and Australia have intentionally begun to implement more risk into play spaces for children. 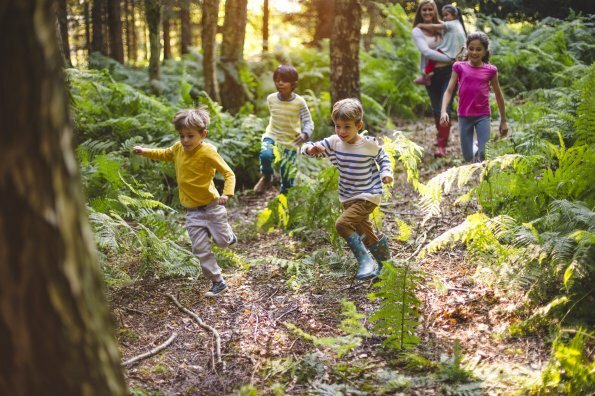 A study highlighted in the New York Times article compared British and American parks and found that kids and teens were “16 to 18 percent more active” in the British playground. 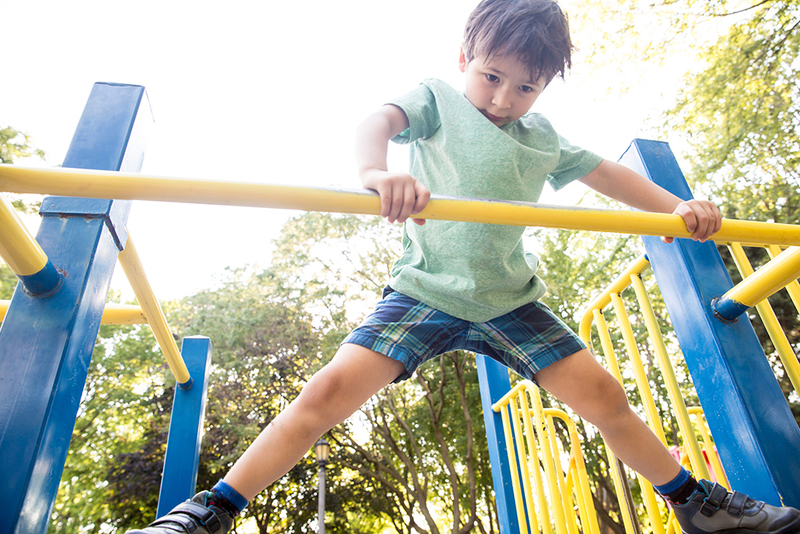 The American approach to parks continues to be to make them as safe as possible and the country has not yet embraced the idea of risky play in those environments. Though the United States appears to be behind when it comes to introducing risk, recent news out of Utah demonstrates that the tide may be turning there as well. 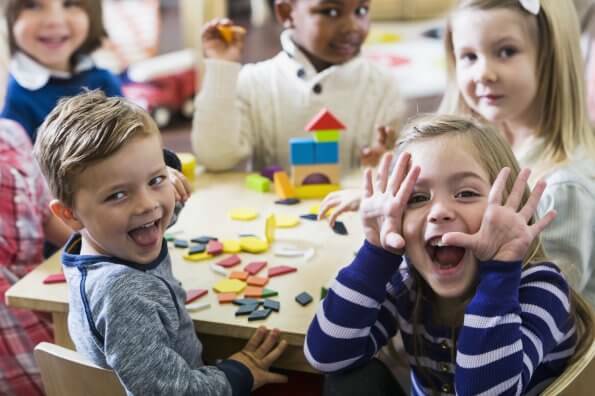 A bill has been signed into law that legalizes allowing kids – who are mature enough to handle more freedom – to play or walk unsupervised and supports a more “free-range” parenting approach. This is the first law of its kind in the U.S. and hopefully the beginning of a trend. 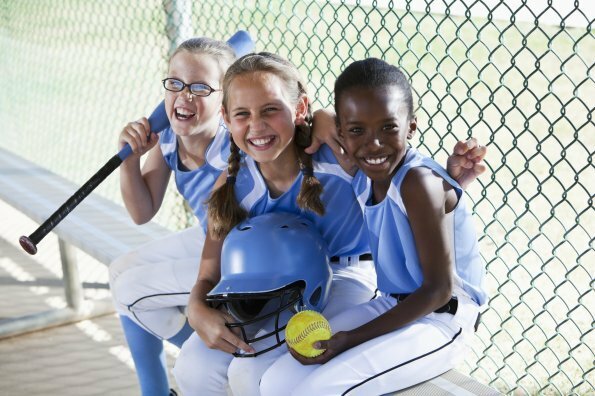 While this is all very encouraging to those of us who want to see kids being given every opportunity to be active and develop skills, it’s essential that parents remember to teach their children how to recognize and evaluate risk. This interview with outdoor adventurer Will Gadd outlines how to do just that.